We are an Award Winning, exciting independent recruitment business, based in Calne, Wiltshire…we are a highly motivated and experienced team of recruitment professionals. 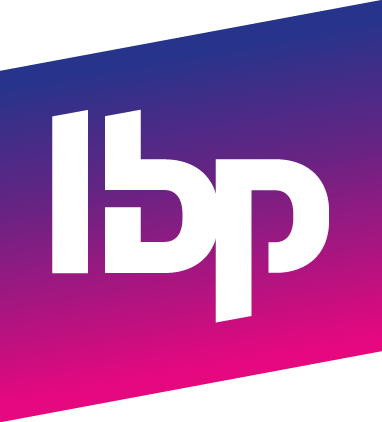 Craig founded IBP Recruitment Ltd in 2015, having previously worked as a Senior Manager, Heading up the Broadband division for a major UK Telecoms provider. With over 15 years’ experience in the Telecoms sector, Craig has a proven track record in sales, marketing and business development, building customer / supplier relationships and operational management. 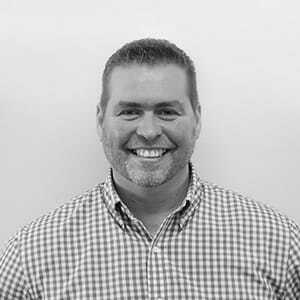 Craig is responsible for IBP’s overall company performance and driving the strategic growth of the company while maintaining operational excellence and the company core values. 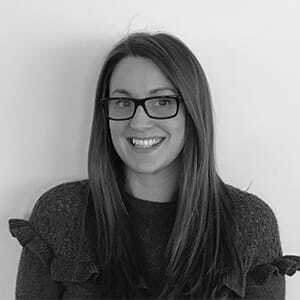 Tania has been with IBP Recruitment from the beginning and has been key in the company’s growth, team development, together with the financial planning. Tania trained as an Accountant and her Finance and Recruitment experience spans over 10 years, with a wealth of management account experience. Tania oversees all recruitment processes at IBP, together with the day-to-day operations, finance functions, learning and development of staff, as well as running IBP’s temp desk. Don’t just believe what we say – read what our Clients and Candidates have to say!